A four-season destination, the town of Collingwood is less than two hours away from Toronto and offers residents and visitors a picturesque town surrounded by Blue Mountain and the Georgian Bay. Collingwood’s economy is heavily reliant on tourism. It is also mixed with industrial-based manufacturing palnts as well as Canadian Mist, famous for producing distilled whiskey. One of the most popular ski destinations in south central Ontario is the Blue Mountains, 10 minutes from Collingwood. Surrounding Collingwood is also the Niagara Escarpment and stretched across is the Bruce Trail ideal for hiking; trail running, mountain biking as well as snowshoeing or cross-country skiing. Throughout Collingwood are also several walking and cycling paths. 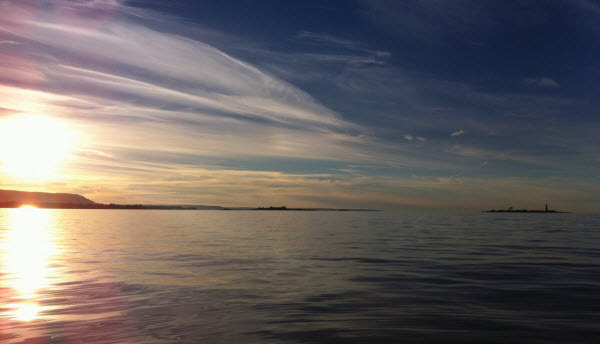 For water lovers, numerous beaches can be found in Collingwood and the surrounding areas including the Blue Mountains, Thornbury as well as Wasaga Beach, which has the longest fresh water beach in the world. 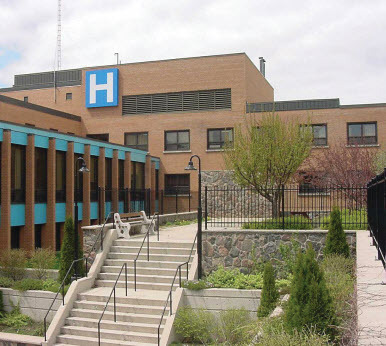 Over 65 physicians work at the Collingwood General & Marine Hospital, which also serves the area surrounding Collingwood. It has approximately 450 staff members, and 400 volunteers. Collingwood is home to the Georgian Bay Family Health Team, which serves Collingwood, Stayner, Wasaga Beach and the Town of the Blue Mountains. Two Family Health Networks, the Georgian Bay Family Health Network and the Blue Mountain Family Health Network, work within the Family Health Team and offer their support and services to improve access to healthcare for the region.